A relaxing selection of acoustic African songs guaranteed to life your spirits! 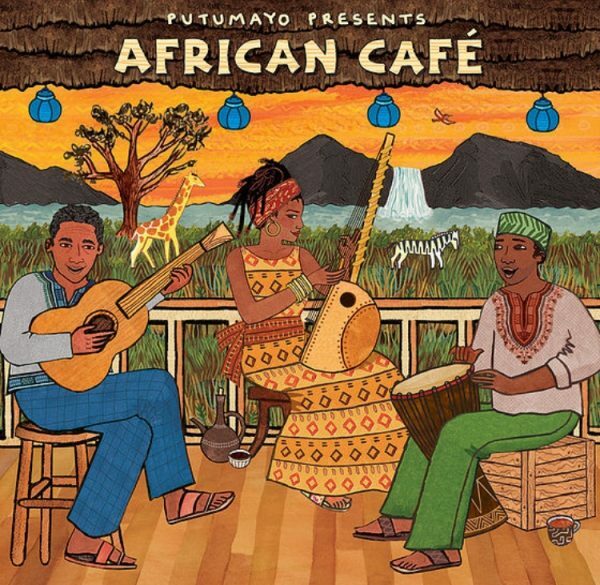 If you enjoyed Acoustic Africa, you’ll love this collection of acoustic songs from across the continent that offers even more flavors of Africa. Whether you are sipping an espresso in a tent on the savanna or savoring a rooibos latte in a café in Seattle, these songs will put you in an African state of mind. This album includes an African coffee recipe.